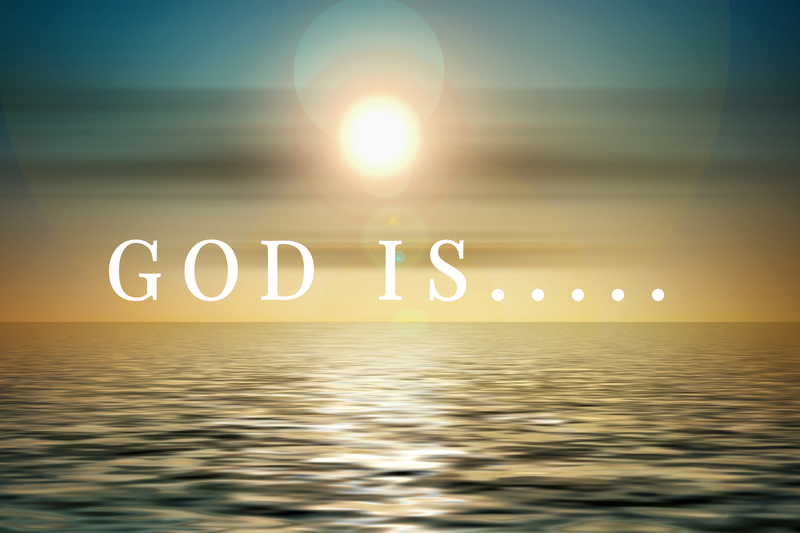 Part 2 of God is…. from the book of Psalms. I believe when we understand who God is we understand we can trust Him at all times, in all things, and through all things. The Lord is mighty in battle. The Lord is full of mercy, lovingkindess, amd goodness. He is good and upright. He is my light and my salvation. He is the strength of my life. He is my strength and my shield. He is a saving refuge. The voice of the Lord is over many waters. His favor is for life. He is my rock of refuge. He is a fortress of defense. He is a hiding place. He is right and true. The Lord’s mercy is in the heavens, His faithfulness reaches to the clouds, His righteousness is like a great mountain, & judgements are great. As I am searching out the book of Psalms. I have been hearing a phrase repeated in my heart; from a sermon by S.M. Lockridge, “Do you know Him?” I wonder do you know Him? Do you know Him to be your strength? Next Post You Can Trust God!